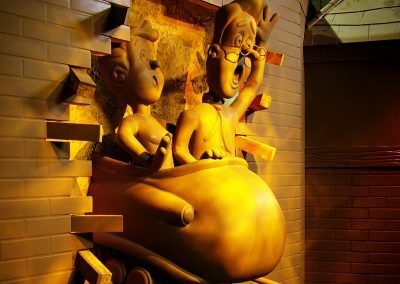 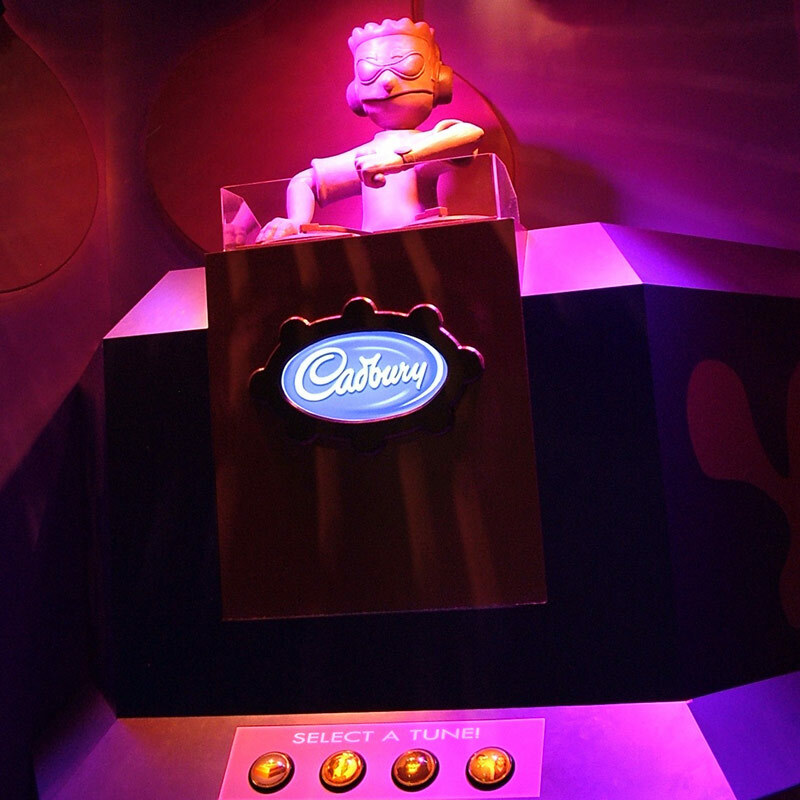 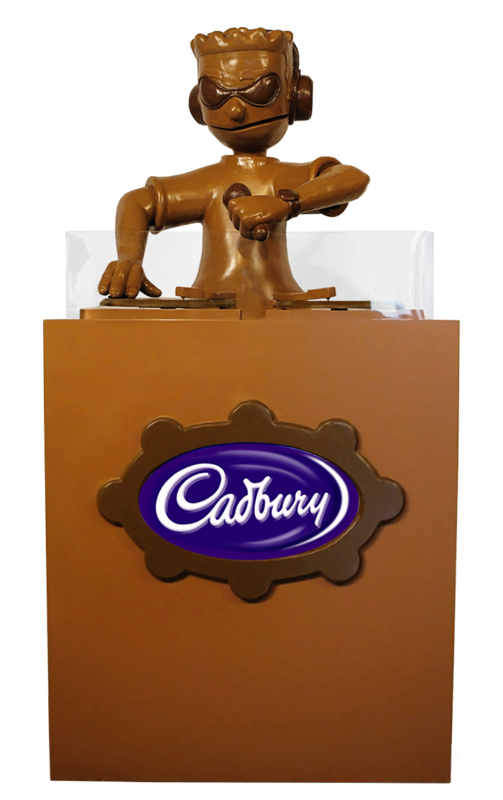 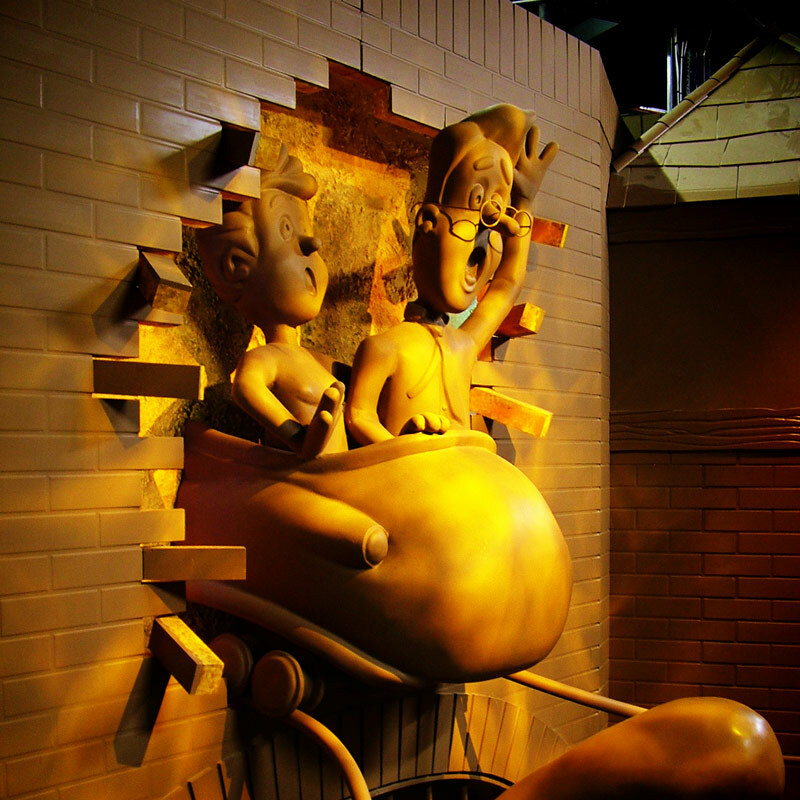 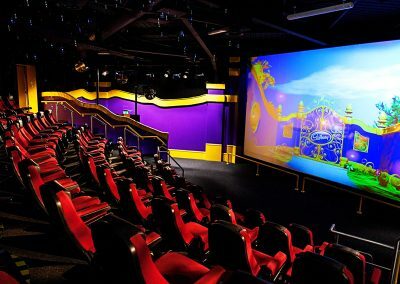 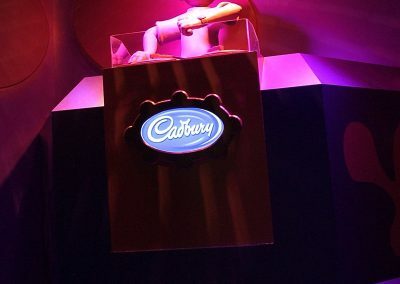 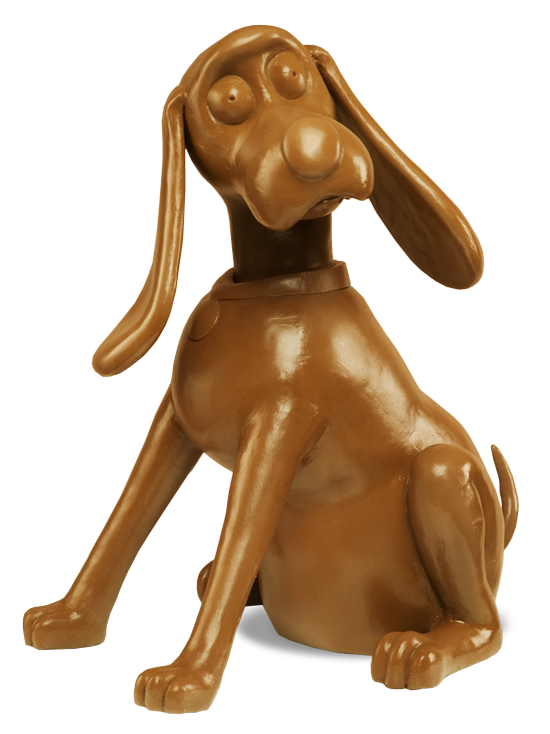 Cadbury World have been a long term client for RMA, most recently with the design and install of the popular 4D Cinema experience. 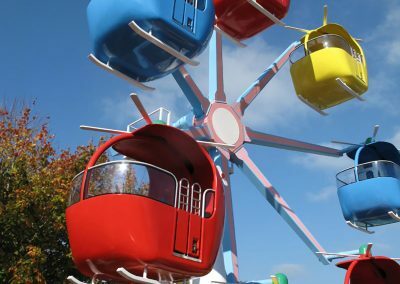 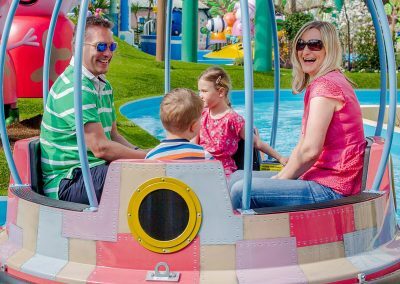 RMA regularly upgrades and refurbishes areas of the attraction, ensuring that it remains fresh and new for returning visitors each year. 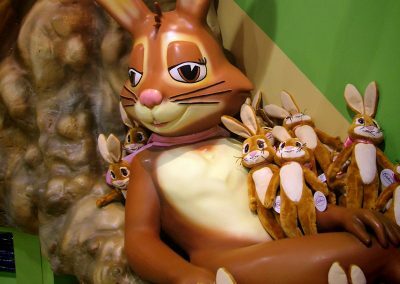 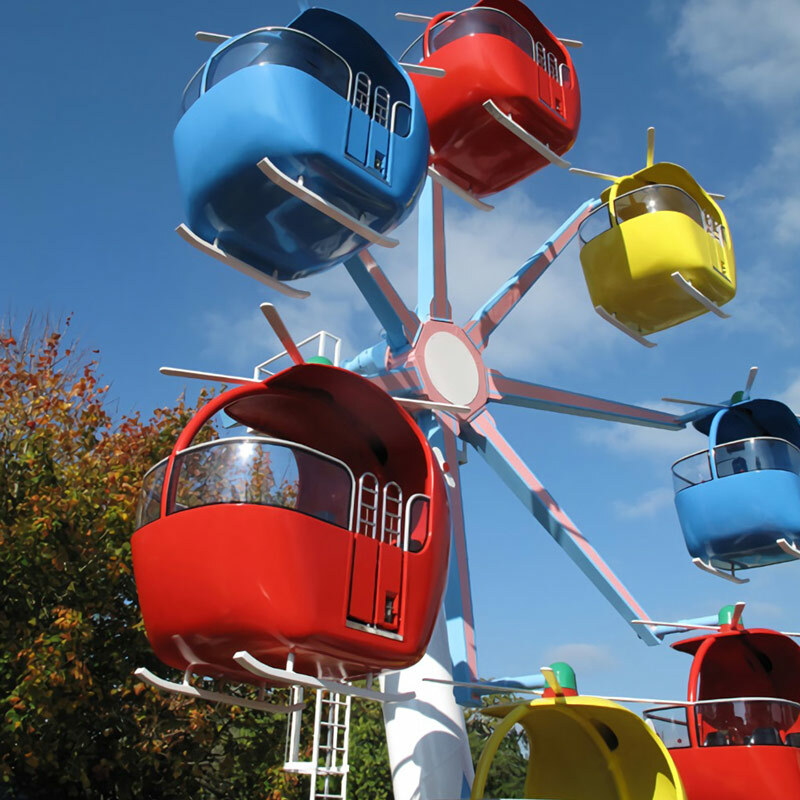 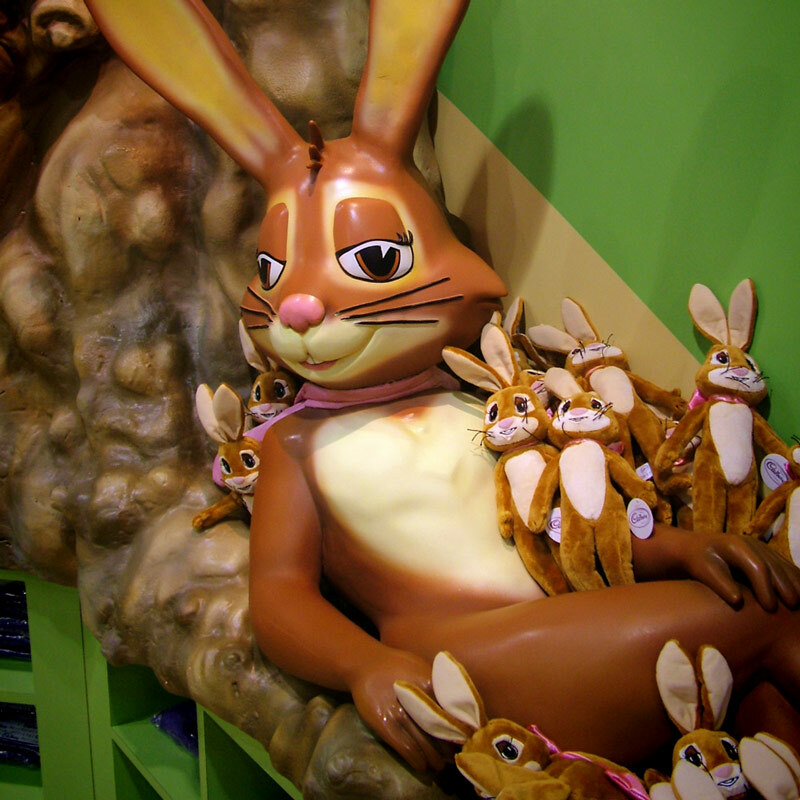 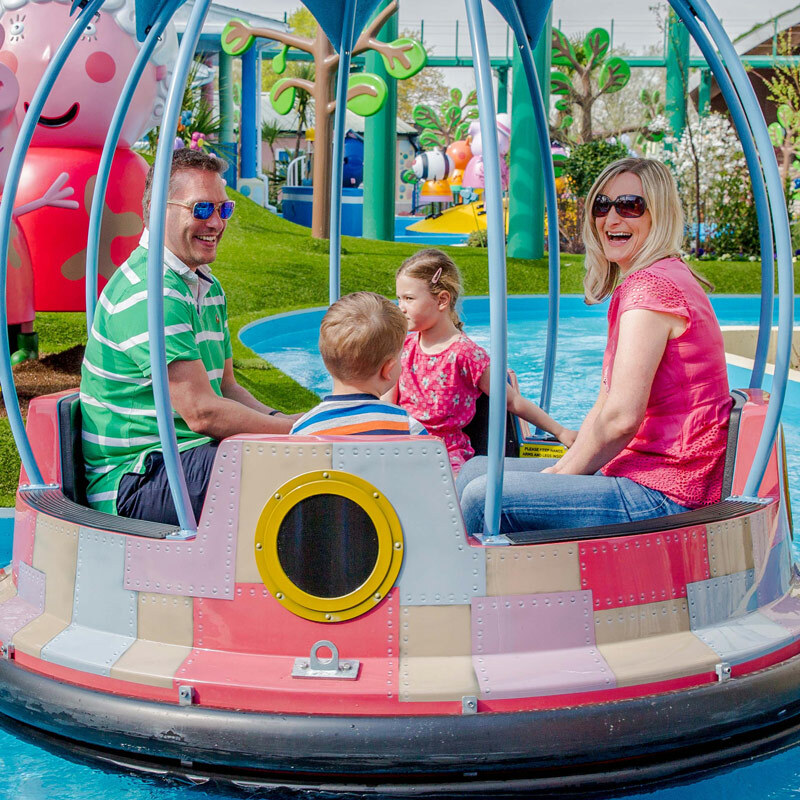 After the success of Peppa Pig World, RMA have continued to work with Paultons Park. 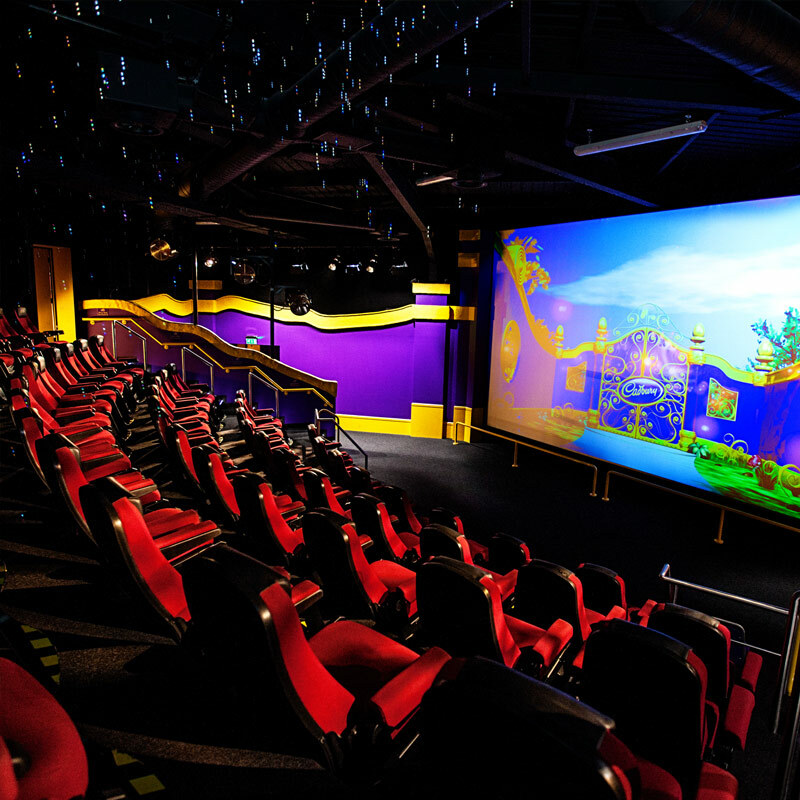 A new land; Lost Kingdom brought the prehistoric world to life. 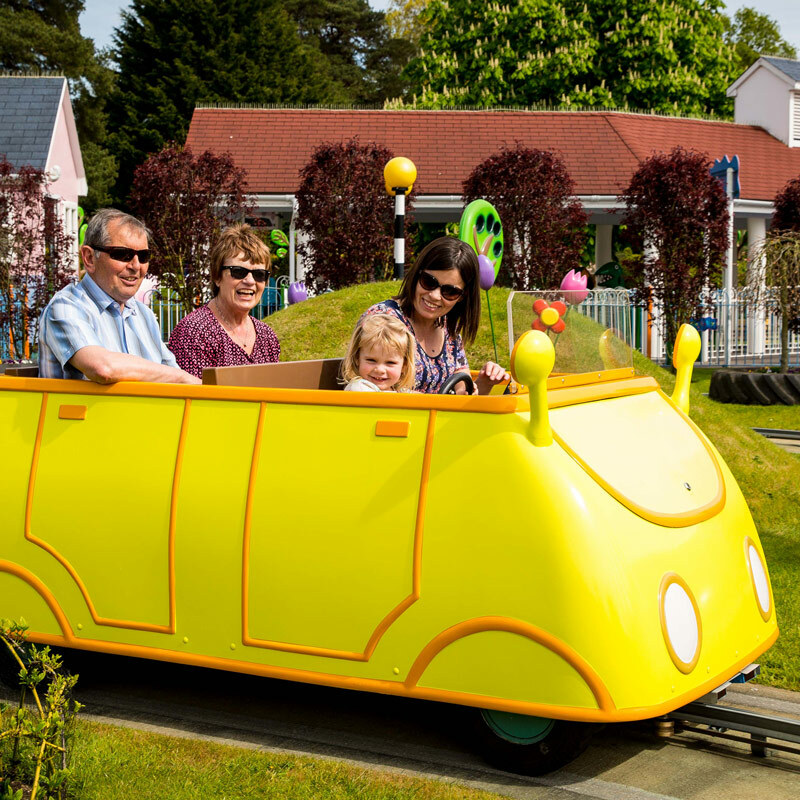 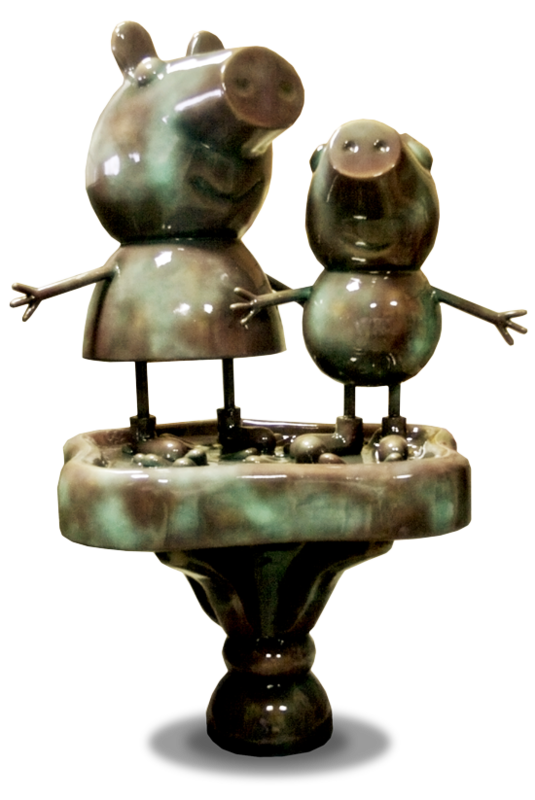 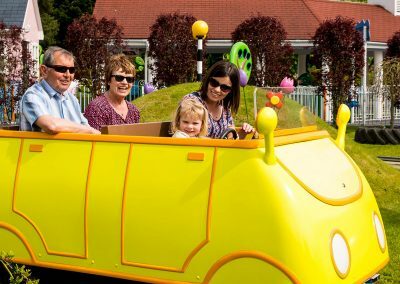 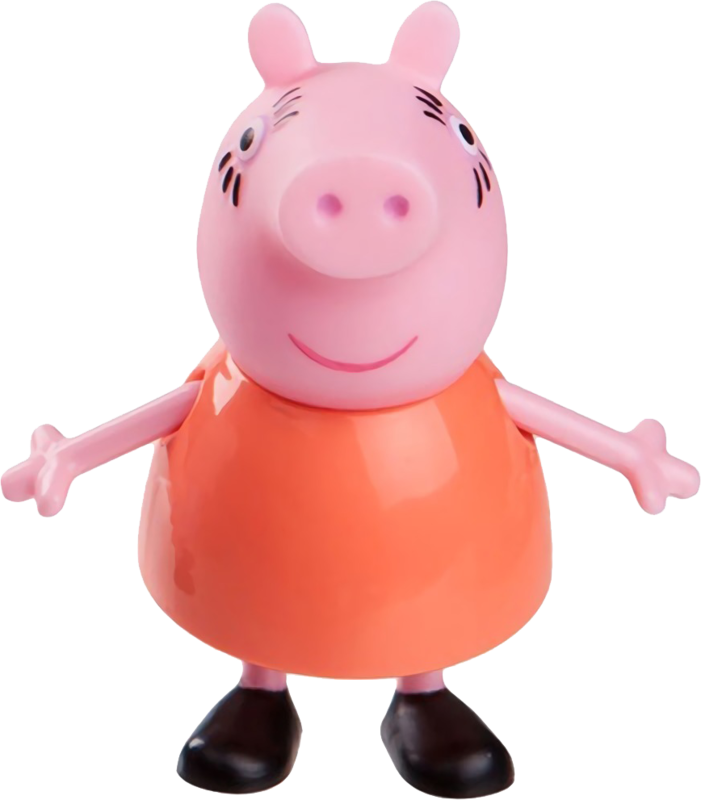 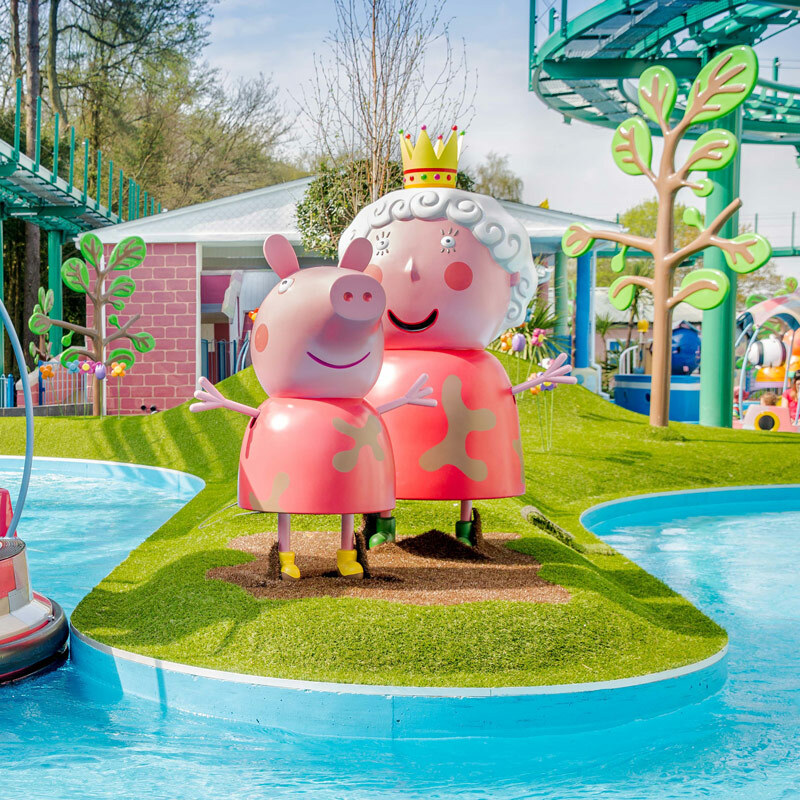 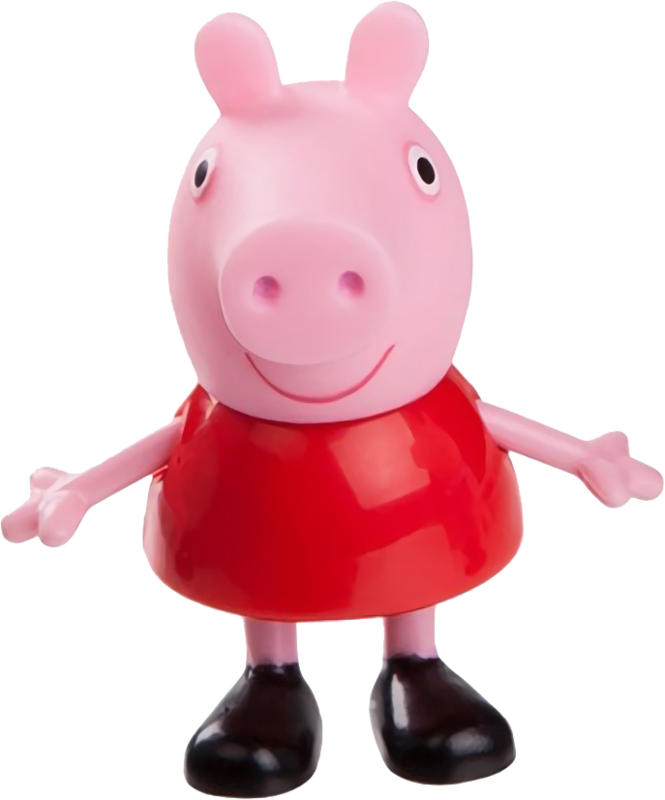 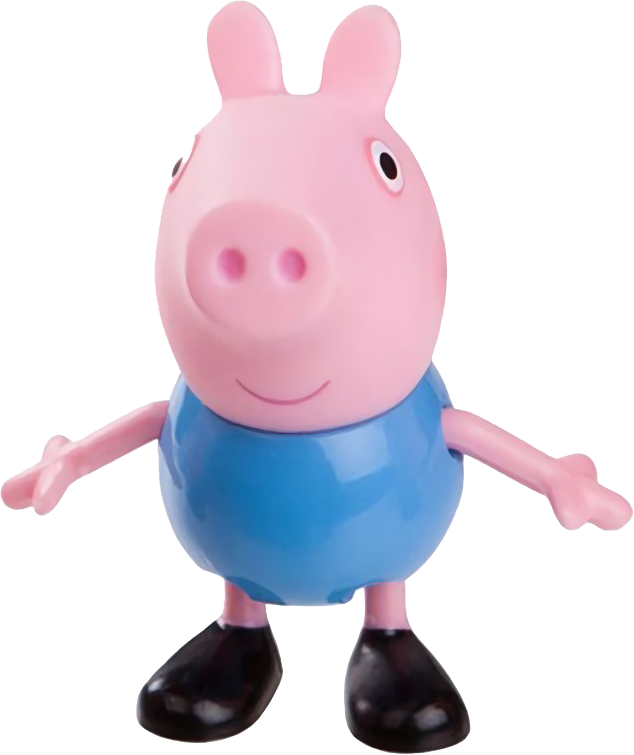 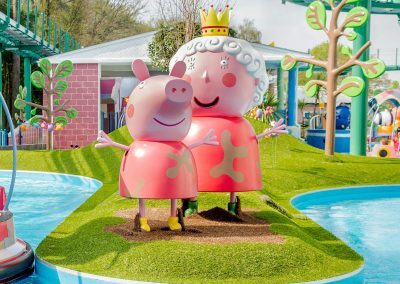 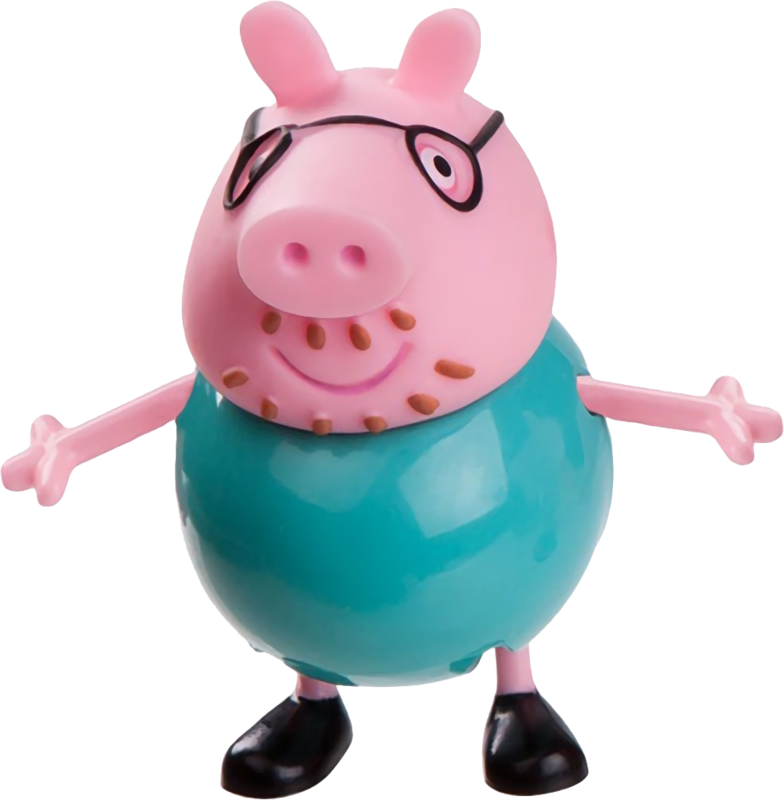 Most recently, the new expansion to Peppa Pig World built upon the huge success, adding two new attractions and delighting visitors of all ages.